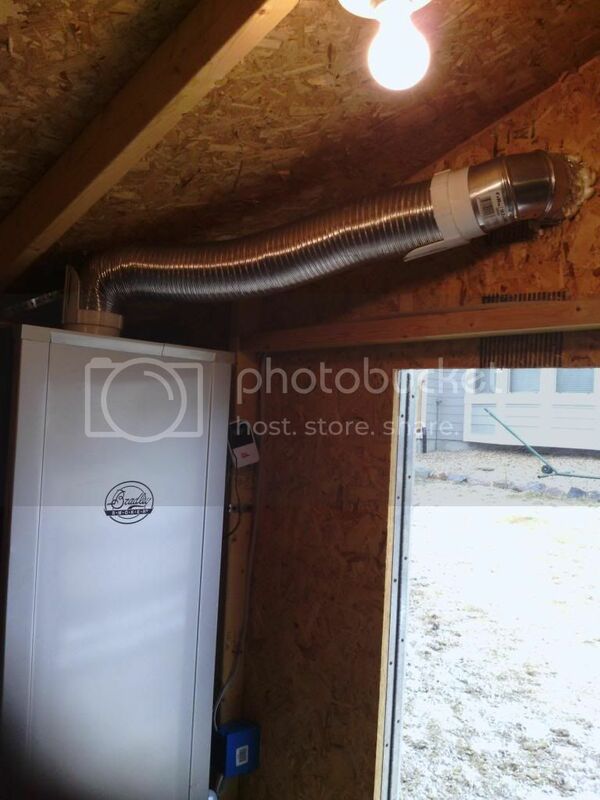 I have two smokers in my shed, I decided to vent it with pipe. Not that you really need it but during the winter months I keep the doors closed. If it was not piped outside there would be a good deal of smoke when you open the doors back up. I guess its no worse than opening your smoker to check on the food. I placed my bradley in an exterior building and did not vent it at first. After the first smoke I vented it outside. This is much more pleasant now when entering the building. Also, make sure you run a designated power source to the building. Extension cords will work but you will lose power to your heating elements and have erratic temp swings. 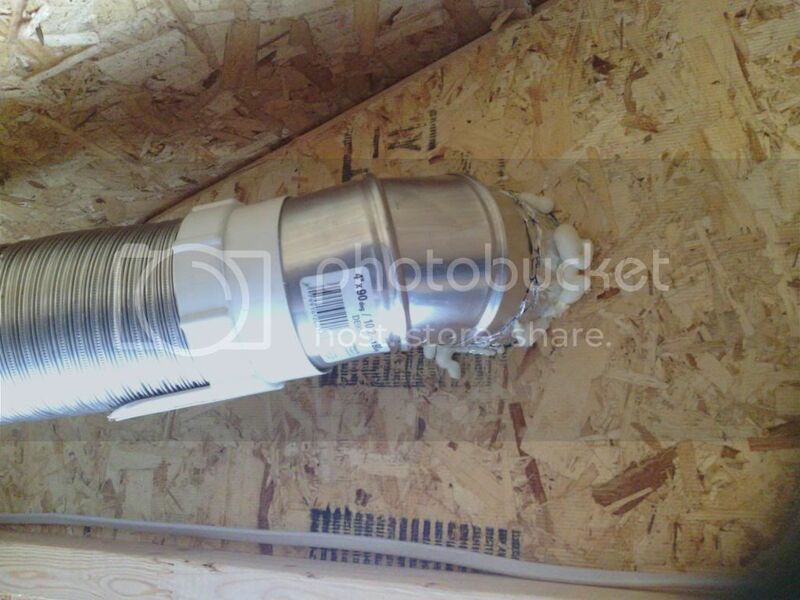 I simply used a stiff dryer vent duct that stays wedged against the top of the smoker. The ducts with the hard plastic ends worked the best. 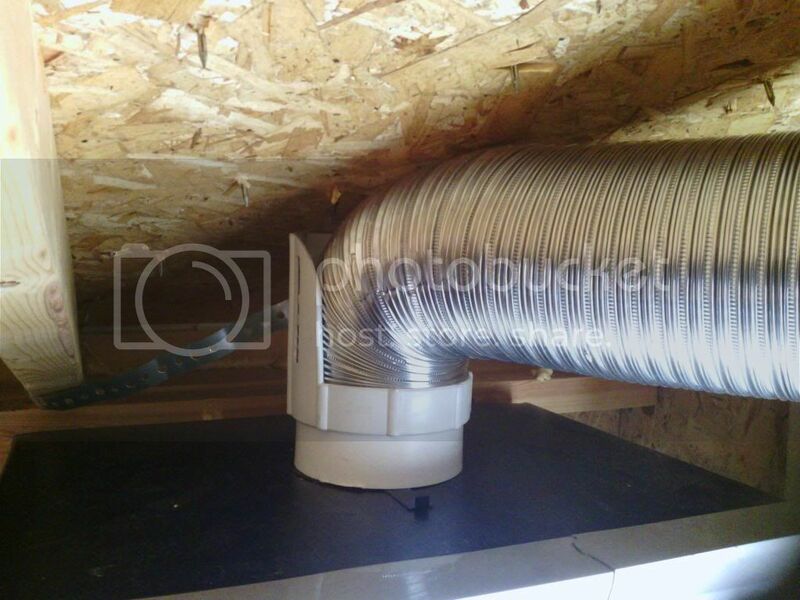 Duct wedged against the top and held in place by plumbers strap. 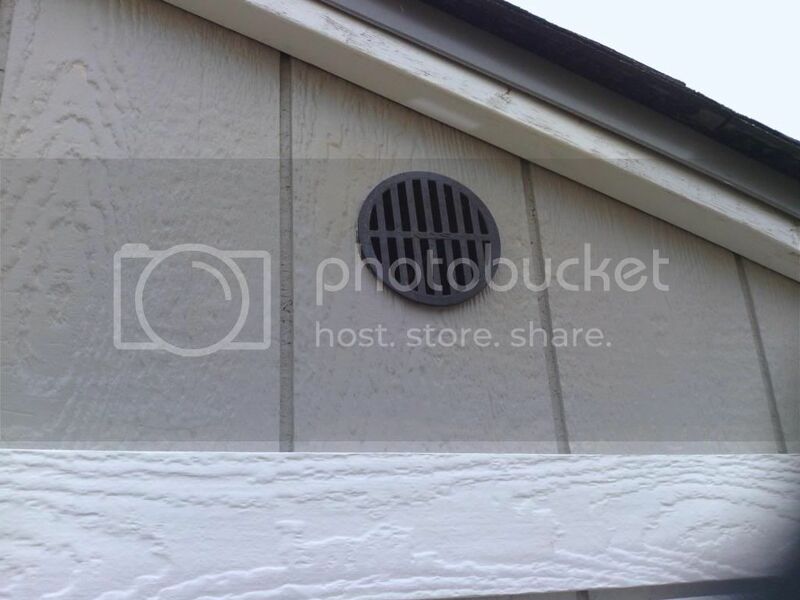 You still have access to the vent adjustment. Capped the end with a drain cover. Everything was purchased at Home Depot. This cap fit the end of the duct 90 degree elbow perfect. 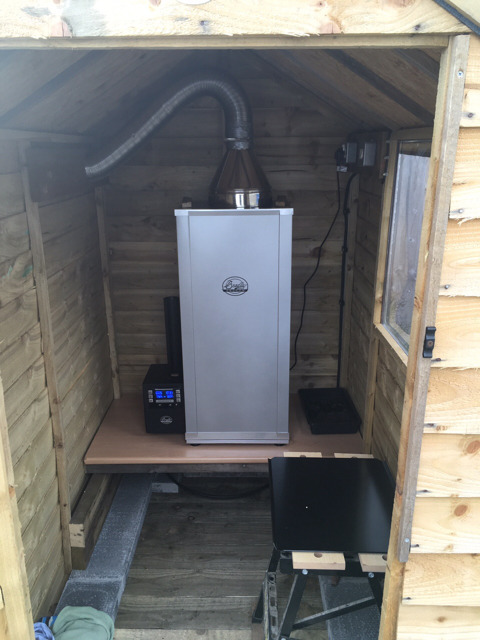 I bought a small garden shed and connected a flexi pipe, reducer (which rests on the Bradley) to an exterior vent which I can close when the wind is strong.